Leather Interior, Free 6 month Engine/Transmission warranty, Heated Seats, Sunroof, Dual-Zone Climate, Multi-Function Steering Wheel, Cruise Control and much more. _______________________________________________________________________________________ This 2005 Honda Accord EX-L, comes Accident Free with a Manual Transmission. 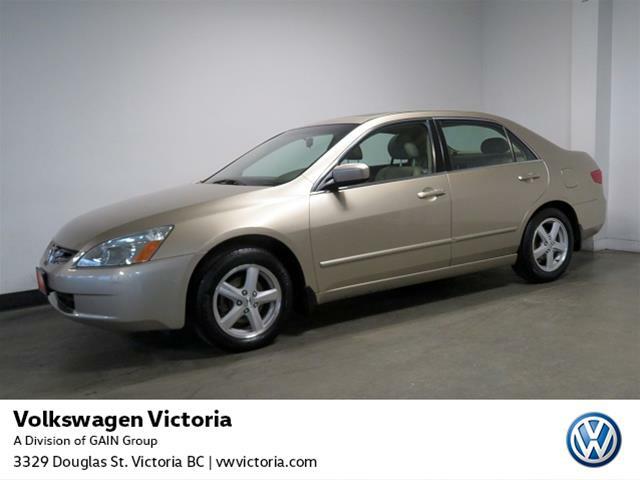 Equipped with numerous comforts and features such as; Heated Seats, Tan Leather Interior, Sunroof, Dual-Zone Climate Control, Multi-Function Steering Wheel, Wood Trim, a Sunroof and more. Stop by Volkswagen Victoria for an exciting cruise today! __________________________________________________________________________________Features include; Automatic Transmission, Tan Leather Interior, AC, Alloy Wheels, CD Player, Dual-Zone Climate Control, Power Windows, Power Mirrors, Heated Seats, Heated Mirrors, Sunroof, Wood Trim, BC Vehicle, One Previous Owner, Multi-Function Steering Wheel, Cruise Control, Front-Wheel Drive and so much more! 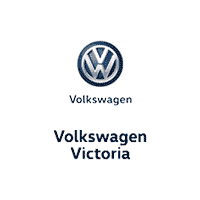 ______________________________________________________________________________________Volkswagen Victoria is your authorized Volkswagen dealer for Southern Vancouver Island. Whether you are searching for a New or Pre-Owned vehicle or wanting to get your current vehicle serviced, our dedicated team will exceed your expectations by providing you with exceptional customer service! We want to earn your loyalty and trust through our Privileged Owners Program! As a VW Victoria Privileged owner, we will offer you complimentary car wash every second Saturday; priority status when booking appointments; priority status when booking one of our service loaner vehicles; loyalty credit up to $500 at the time of trade; and exclusive invitations to private events such as Performance Driving Program, New vehicle launches and more! * Please be advised that the advertised price does not include the $395 registration fee. * ______________________________________________________________________________________ From out of town? Ask about our travel voucher!